Through two different soul experiences, a man learns his true divine masculine power as he is faced with repeating situations of betrayal, manipulation, and deception that threaten to destroy everything he loves - twice. An old warrior is confronted with the truth of himself and his actions as he is stripped of all his accolades, merits, and honors in an instant, and is forced to live in the worst of conditions. Yet through the gift of solitude, he learns to forgive himself in order to forgive his wife. And as his life takes yet another unexpected turn back to the joys of freedom, he begins to understand what it truly means to live in peace. As an intense November storm bears down on the Palace, the night is throbbing with excitement, passion, and curiosity as a grand performance promises to entertain the court. 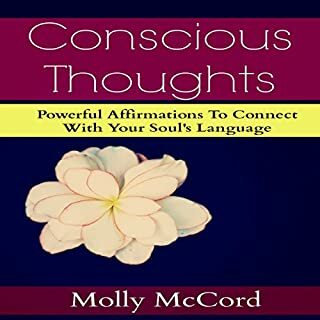 Yet the evening takes unexpected turns every hour as each person makes decisions that affect the whole and ultimately create dilemmas for others. Listen, learn, and love Paris more on the go! Paris comes alive in a single afternoon as you walk the eight significant landmarks of the Historical Axis with the Caché Paris Self-Guided Walking Tour. No need to try and remember the history, facts, or interesting stories described in Caché Paris! 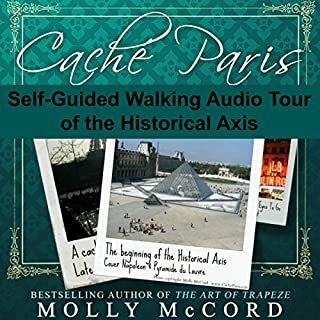 Now you can listen on your own time as you stroll along this fascinating path that takes you through select highlights of Parisian history, culture, and development. She loved him. She lost him. She tried to move on. But it wasn't until a stranger came to town years later that she finally learned the truth about the rest of his life. 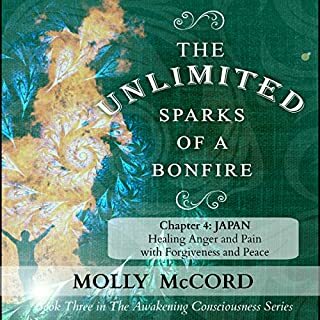 Can she find peace with his betrayal and abandonment - or is it simply too painful to forgive him for taking away her dreams? 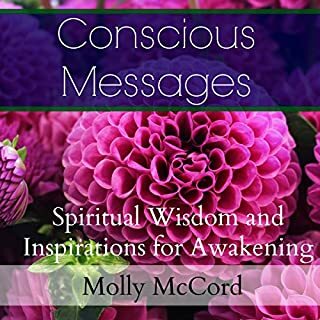 Includes spiritual perspectives on relationships as connections with God, soul contracts, meeting an unfinished soul mate relationship in this lifetime, healing within yourself, heart consciousness, and the endurance of your soul. This complete story with spiritual teachings is a single chapter from the full version of The Unlimited Sparks of a Bonfire.